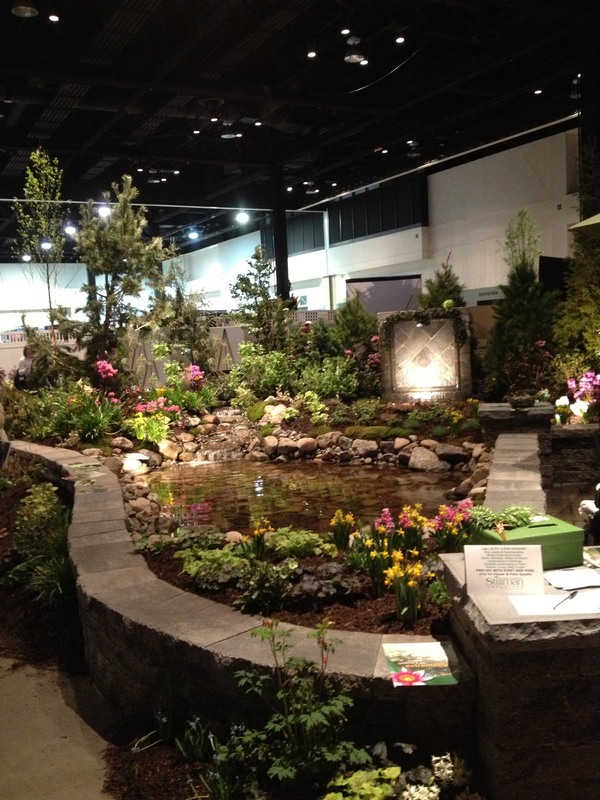 Central MA Flower Show » Why Attend? Get your first breath of spring and enjoy an outing at the Flower Show. See beautiful garden displays, floral exhibitions, products and services for your garden, and much more!